Traffic police in Nakuru found themselves on the wrong side of Principal Magistrate Joe Omido while presenting traffic offenders for prosecution. He reprimanded them accusing them of detaining the offenders for long hours before arraigning them. Omido wondered why some offenders who were arrested at 8 am were being brought to court at noon. The magistrate complained about how the offenders were left ‘at the mercy of the Almighty” as the police and the Prosecution dragged their feet in arraigning them. “This is not the first time traffic offenders are made to wait for long hours without being arraigned. This bad habit by the traffic department of police must be discouraged. 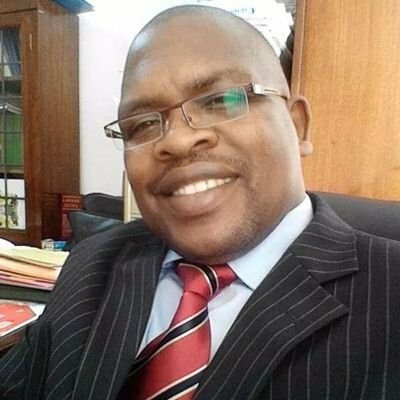 The prosecution needs to liaise with police on how to operate when presenting traffic offenders,” the Principal Magistrate lashed out. 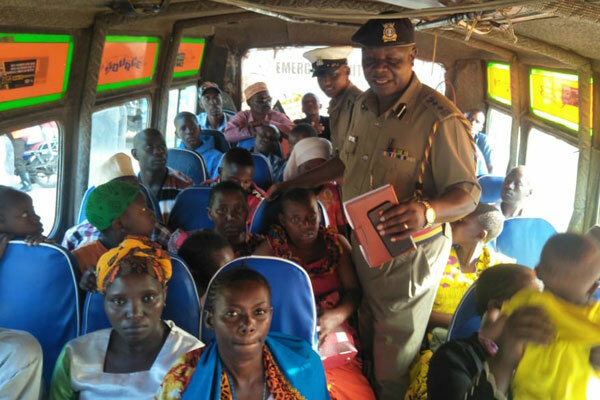 As a result, the magistrate let off the hook 52 passengers who had been presented before him and charged with failing to wear safety belts. “I will release all of you on the condition that next time when you travel make sure you put on your safety belts. Putting on seat belts should not be viewed as a punishment rather a mandatory element that helps in saving lives,” the magistrate concluded. He noted that police and the Prosecution had developed a bad habit of confining the offenders in court cells for hours for reasons "best known to them (the police)". Omido went ahead to warn the Prosecution on the careless and casual manner they handle traffic offenses reiterating that offenders should be presented in court in a speedy way to allow them to go back to work.